Year after year there are many statistical studies that continuously come to public light in order to show people the best cities to do any kind of business in the country, always placing Florida among the main places to develop any activity productive in the business area. Among the different elements that position candidates in this type of lists has to do to a large extent with the growth capacity they have, the different taxes that are involved in the transactions that are usually done, the work opportunity, the legal facilities and the capacity to house the creation of new companies of different nature leaving the states that gather all this as those indicated for business. When we talk about both tax benefits and professional benefits we always find Florida among the best possible options because we have continuously been able to gather the necessary components for both large and small entrepreneurs to see this state as a paradise for conducting business . The aforementioned clearly combines a lifestyle that for own or strangers is always attractive creating this irresistible effect for people with large capitals who are looking to repower their name and find a place to settle, after all, the advantages that Florida offers for business have always been the main reasons why many today are here. 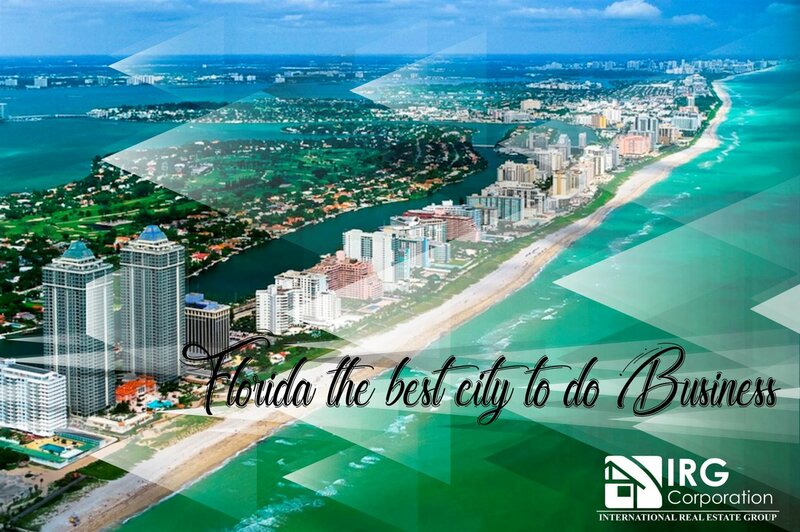 Whether we talk about real estate, entrepreneurship or some type of large-scale development, Florida is generally located in the best positions and this is mainly due to the development capacity that this place has shown thanks to the people who live there already. the continuous appearance of new opportunities that little by little are showing to the others that in this place they meet the indicated conditions for the success.